Shri Sidha Group has always believed strongly in the concept of collaborative growth and this vision has seen it emerge as one of the most respected and successful business corporation. Our company has always stood strong through its unwavering focus on sustainable development. The Indian stainless steel industry has made great strides over the past years and has emerged as one of the fastest growing markets. 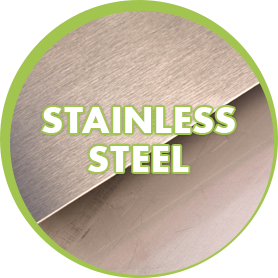 Stainless Steel continues to be a material of choice for Architecture, Culinary, Jewellery and much more. 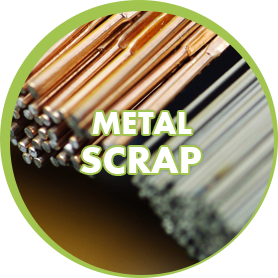 Shri Sidha clearly understands the fact that secondary materials are essential to the industry’s survival because even new metals often require the combined use of recycled materials and metals can be recycled with minimal or no loss of their original physical properties. At Shri Sidha we believe that perfection does not begins at the production plant itself, but also in the mind of its employee dealing with clients. We give relative prominence to study the requirements of our client so as to meet their needs with efficient delivery schedules and competitive pricing to reduce their input cost. From standard to customised products, we are able to meet all our customer’s specifications, delivering them with a complete range of physical and chemical features.